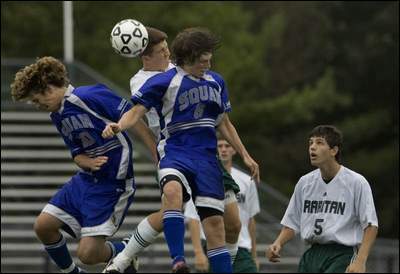 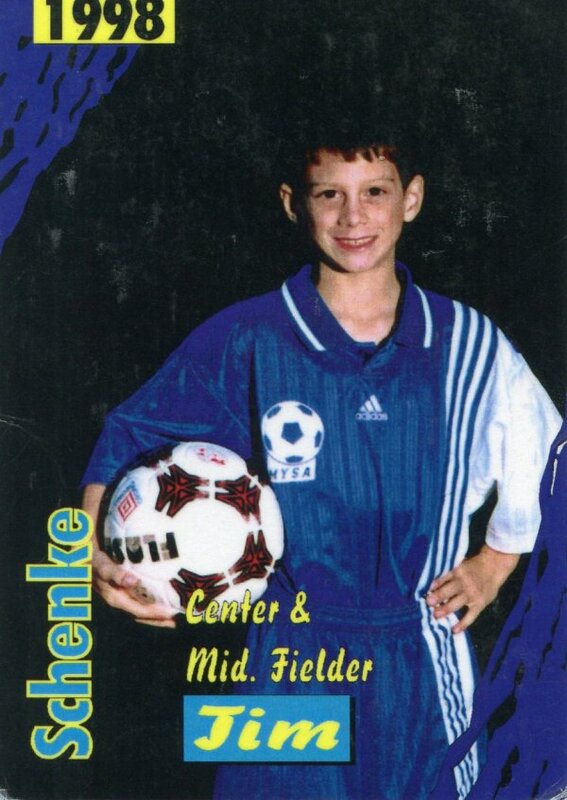 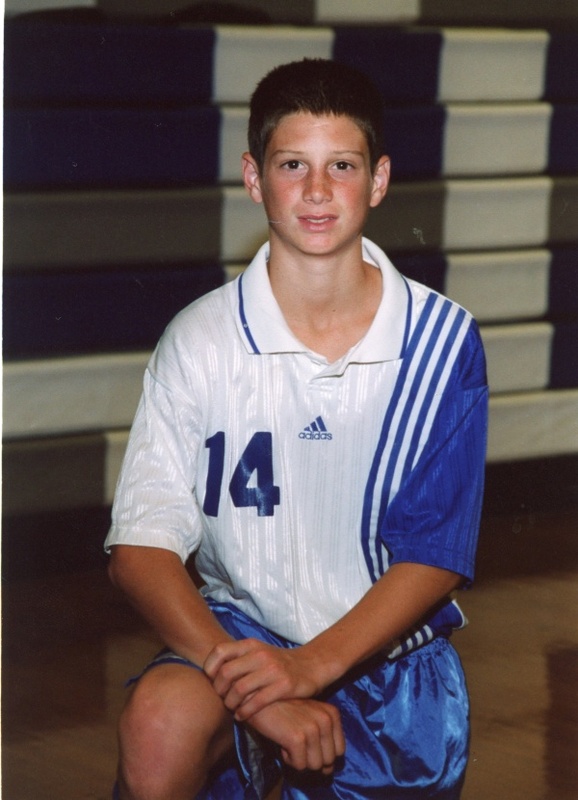 Tim began playing traveling soccer at the age of 8 for the Middlesex, NJ soccer club. 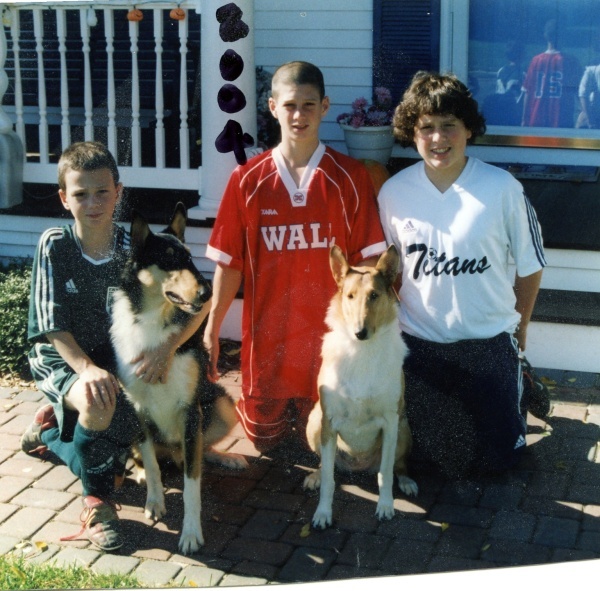 His love of soccer continued as he played club (traveling) soccer for the Monmouth Coast and Wall soccer clubs in Monmouth County, NJ. 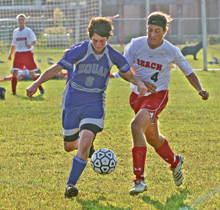 Tim was a Spring Lake Heights School team captain in his 8th grade year and began his high school soccer career playing junior varsity for Manasquan High School (MHS). 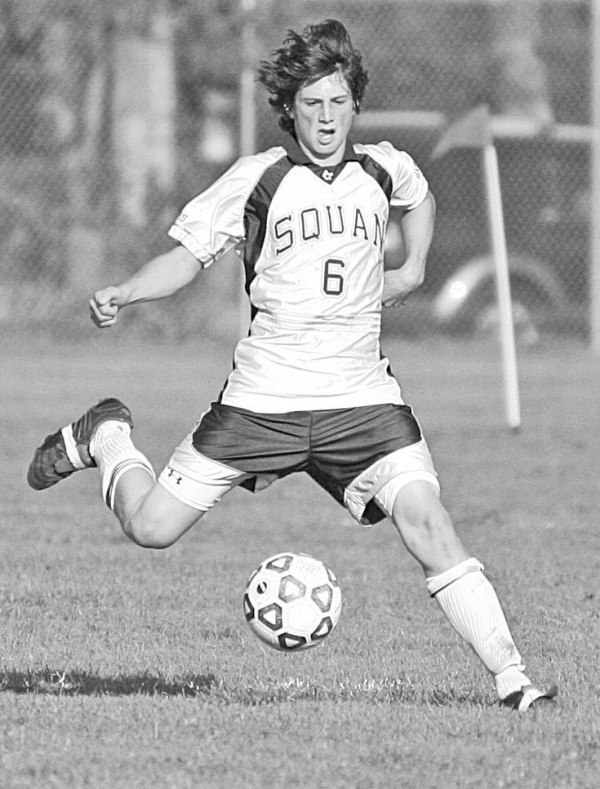 In September of 2006, Tim’s junior year, Tim was awarded the Coast Star Athlete of the Week. 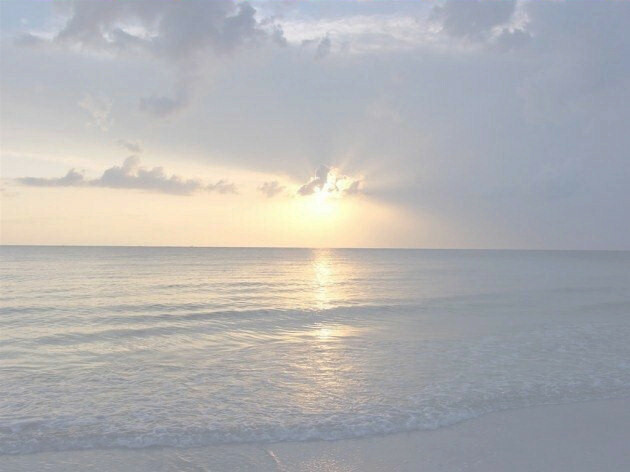 Clear here for newspaper write up.